RS-232 super terminal Settings, and other functions, the machine has good visual and stability. Surface hardness steel, material surface heat treatment and chemical processing, copper, aluminum, zinc, tin plate, chrome materials, bearing steel, cold hard castings, etc. Looking for ideal Rockwell Hardness Test Manufacturer & supplier ? We have a wide selection at great prices to help you get creative. 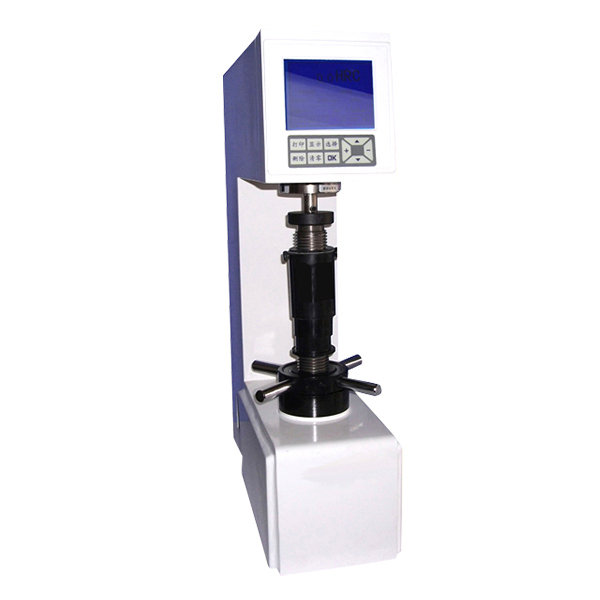 All the Metal Hardness Tester are quality guaranteed. 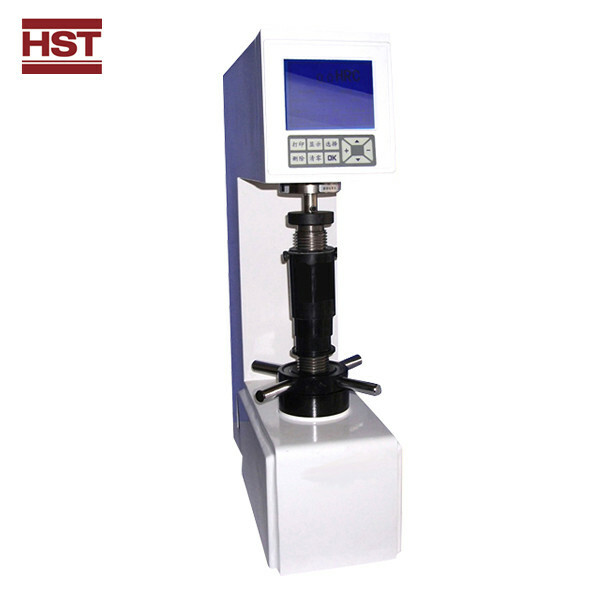 We are China Origin Factory of Hardness Testing Machine. If you have any question, please feel free to contact us.